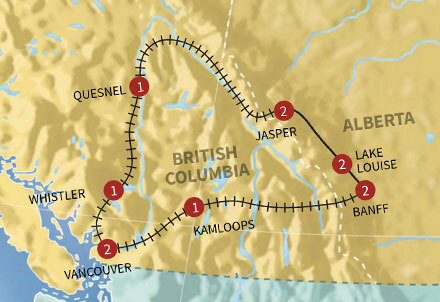 See the best of the West Coast and iconic Canadian Rocky Mountains. 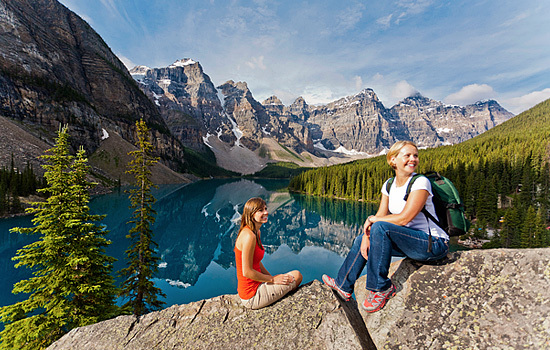 Spend time in beautiful Vancouver, and then travel to Banff and Jasper National Parks. 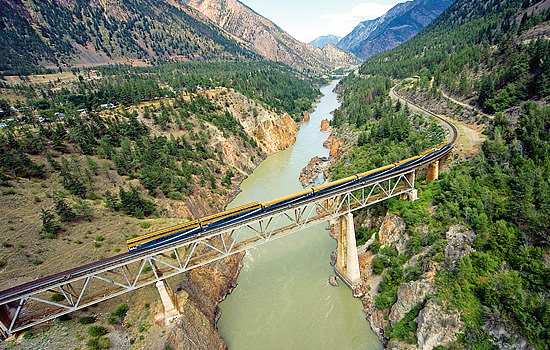 Take an epic journey across Canada by train. 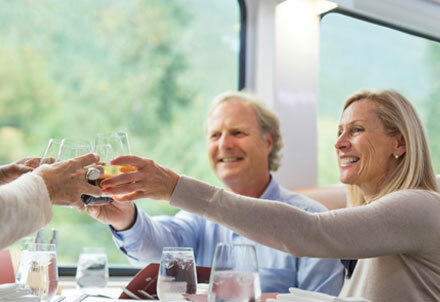 Relax onboard and marvel at the passing scenery as you travel the historic Canadian railway. 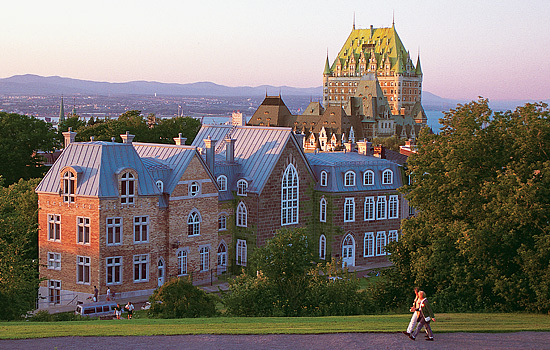 Take in the history and culture of Ontario and Quebec. 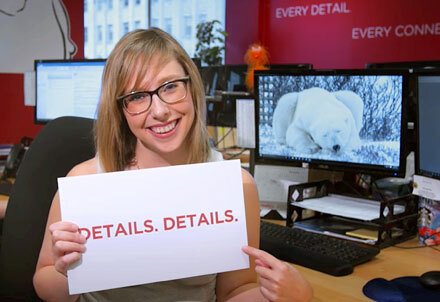 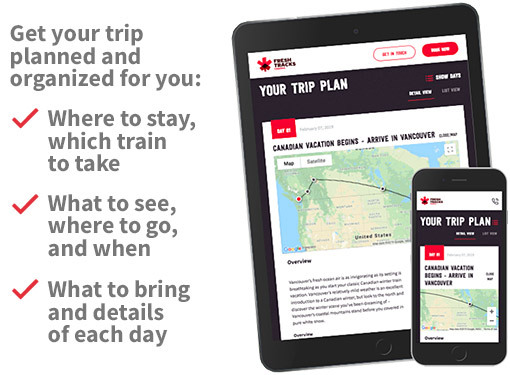 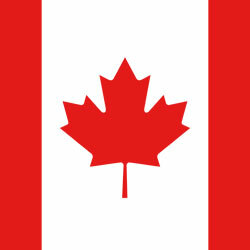 See some of Canada's most iconic destinations as you explore the cities and countryside of the east. 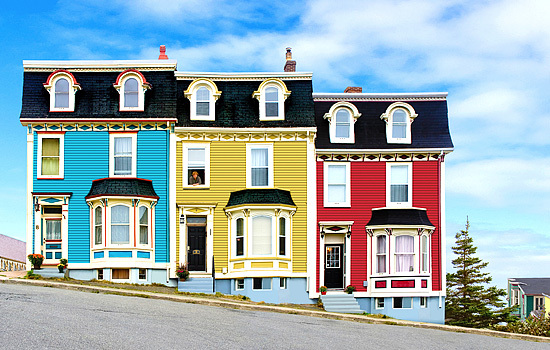 Discover a slower pace of life on a trip to the Canadian Maritimes. 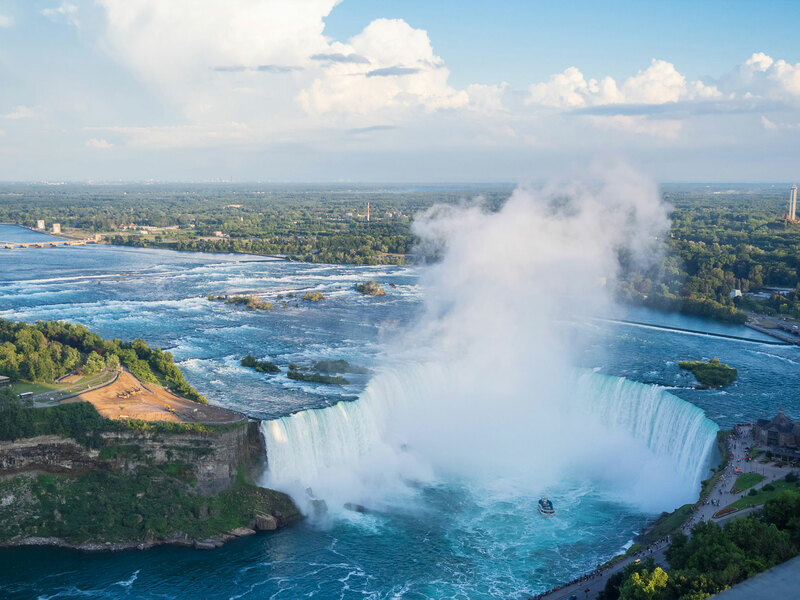 Explore small fishing villages and uncover a culture steeped in history. 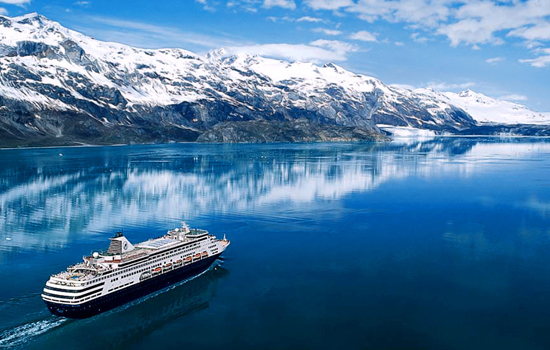 Set off on an unforgettable cruise to Alaska. 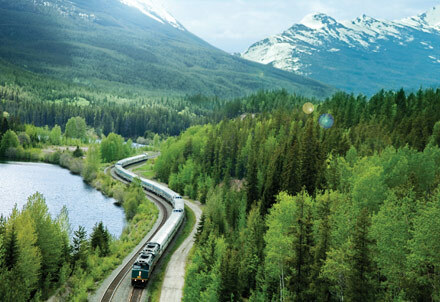 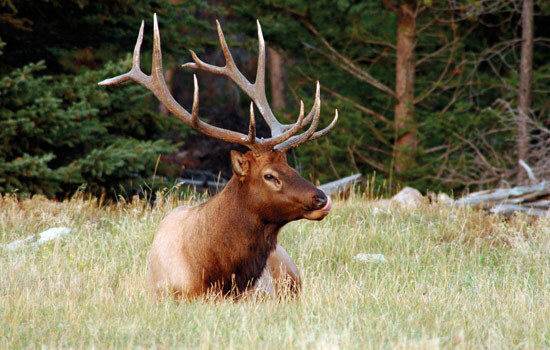 Our itineraries can be combined with a Canadian Rockies train journey for a truly once in a lifetime vacation. 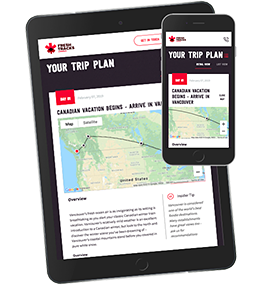 Head north to the snowy tundra of Arctic Canada. 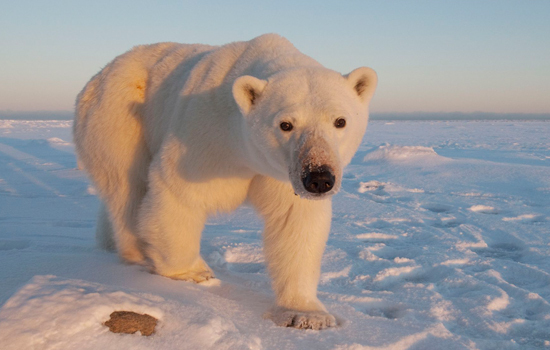 Witness polar bears from the comfort and safety of the unique Tundra Buggy.